Harry Potter was a book and movie series that has changed a generation. If you happen to be a true Potterhead then a trip around England visiting some major film locations might be just for you. 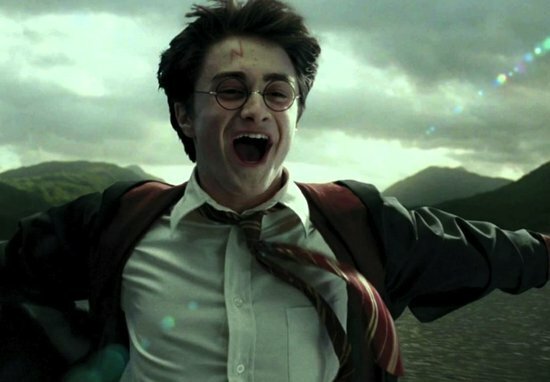 Here at Places You’ll See we thought we would make things easier for you and have come up with a list of our favourite Harry Potter film locations throughout London, the English countryside and Wales. London was a major filming location throughout all the movies and you could spend days hunting down little Harry Potter gems. Here are 4 stops to get you started. Who knew a book would propel a random platform in Kings Cross Station to international fame? Well Harry Potter has done just that. Thousands of tourists flock to the platform every week to see where the magical world begins. 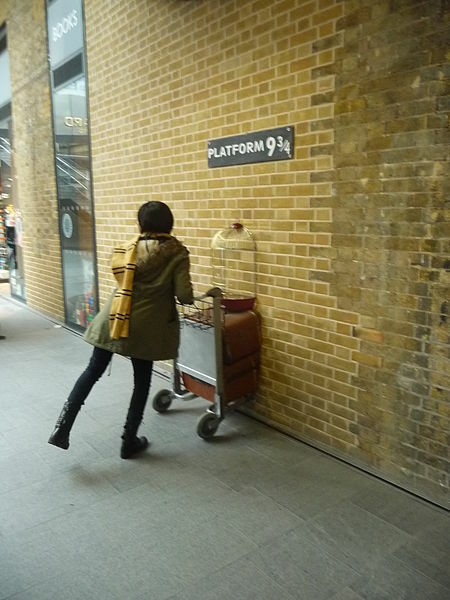 There is a baggage trolley half through the wall where you can have your next Instagram photo taken as well as a store selling nothing but Harry Potter merchandise. 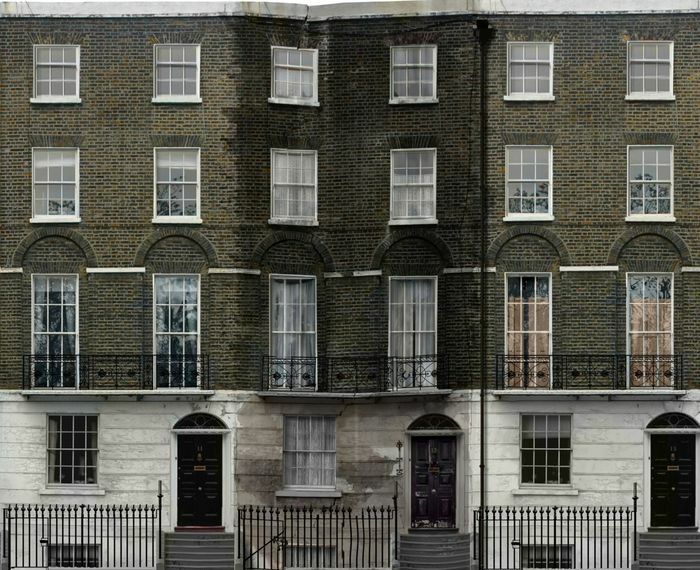 Sirius Black was always our favorite character so a trip to 12 Grimmauld place was a must. 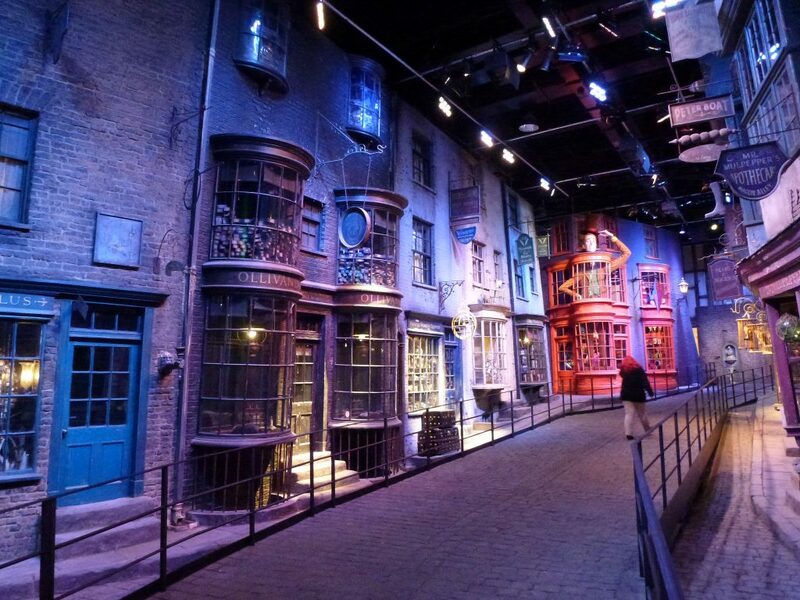 This line of streets was used as the exterior to Sirius Black’s (and then Harry’s) house in the later films. 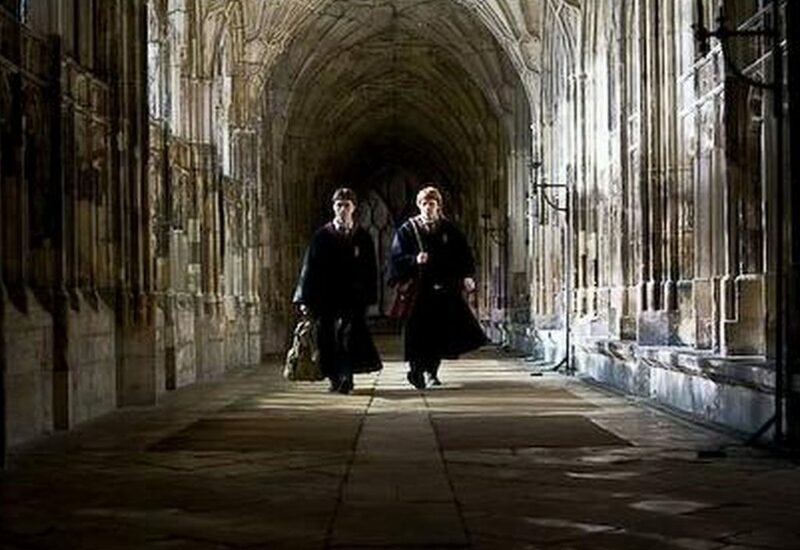 Harry Potter film locations can be found throughout England, Wales and Scotland so no tour would be complete if we didn’t step outside of the city and find some more rural locations. 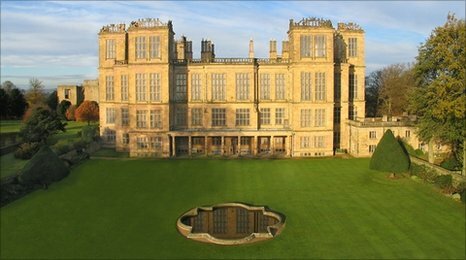 If you head north of London you can find Hardwick Hall. A beautiful English countryside manor which just so happened to be owned by the Malfoys. This manor was used in a number of the later films especially once Voldemort chose it as his base of operations. Entry into the grounds and manor only costs £12 for adults and £6 for children. If you like the countryside you can continue heading north into Scotland to see some of the lakes and mountains used as beautiful backdrops for the films. Heading west of London you’ll soon find yourself at Ashbridge Wood. Home of the Quidditch World Cup. 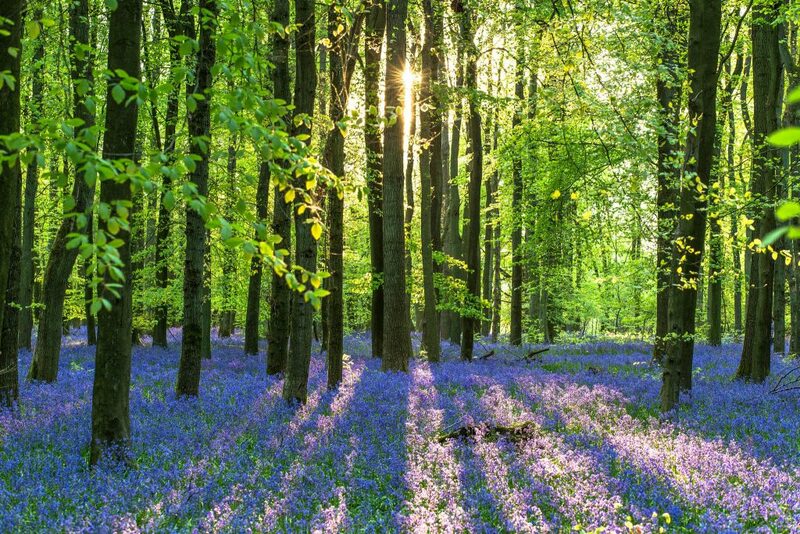 Grab a bottle of water and walk through the lovely landscape and take in the fresh air found outside of London. Continue heading west of Ashbridge Wood and you’ll find yourself at Gloucester Cathedral where many Hogwarts interior shots are taken. This beautiful old church has free entry and its architecture is a wonder to see. If you get lucky and have a few sunny days then a trip to Freshwater West Beach in Wales is a great way to spend the day. Enjoy the sun and the sand and try not to think about the death of Dobby too much as you visit the place where it all happened.